There is love. 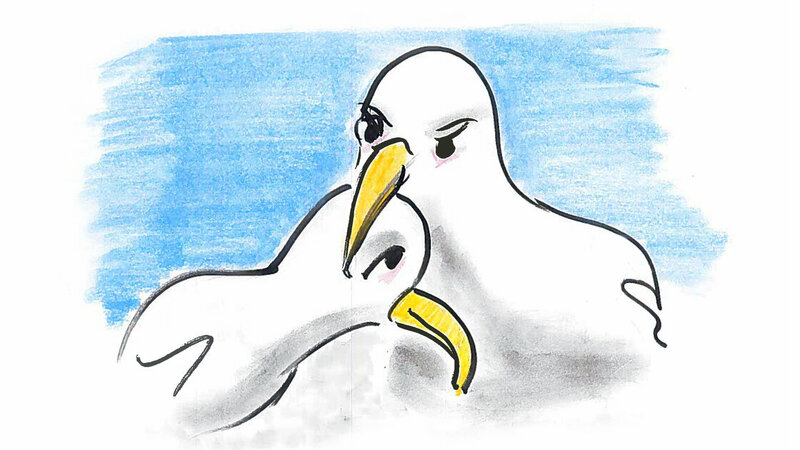 And then there’s albatross love. 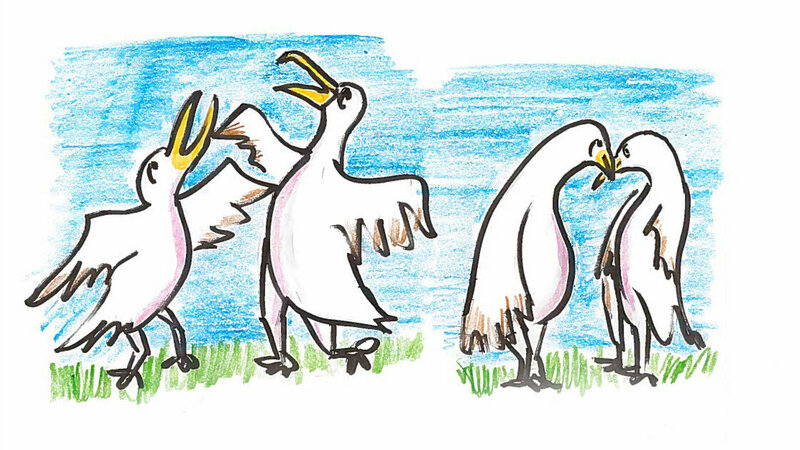 In his new book, The Thing With Feathers, Noah Strycker says albatrosses have a knack for coupling. “These globe trotters, who mate for life and are incredibly faithful to their partners, just might have the most intense love affairs of any animal on our planet,” he writes. 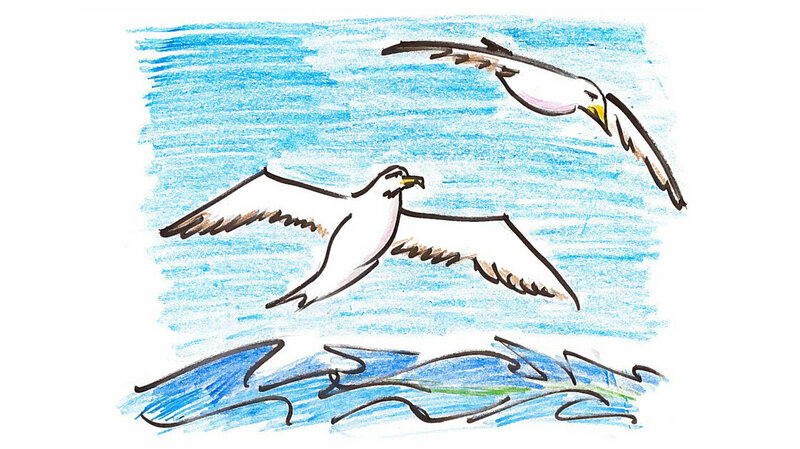 They are seabirds. They spend 95 percent of their time sailing through the air for thousands, sometimes hundreds of thousands of miles. They fish. They rest on the oceans’ surface. They can go for years never seeing land. But they are born on dry land. It grows slowly. Then, one day, when it feels ready, it picks up, and with no instruction, it flings itself into the air and flies out to sea. It will stay out there for six years until it feels the urge to mate. 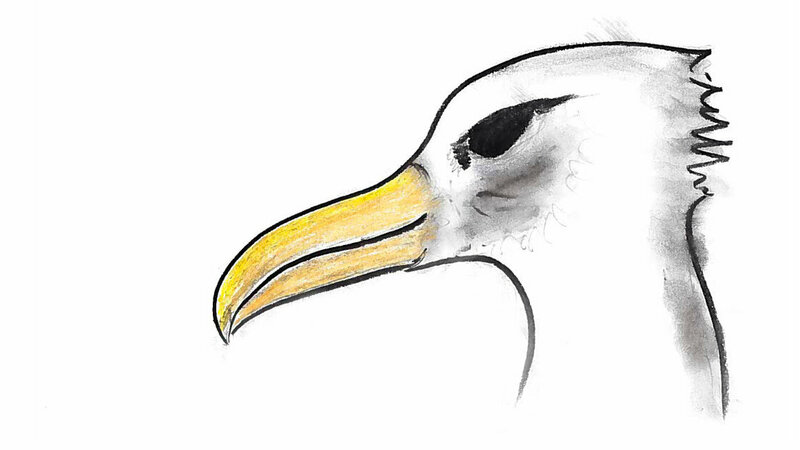 Then all the albatrosses from its generation head back, one by one, to their native island — usually to a spot alongside the ocean where they land, gather and, one by one, they begin — to dance. Now they are ready to mate. This is not true of most birds. 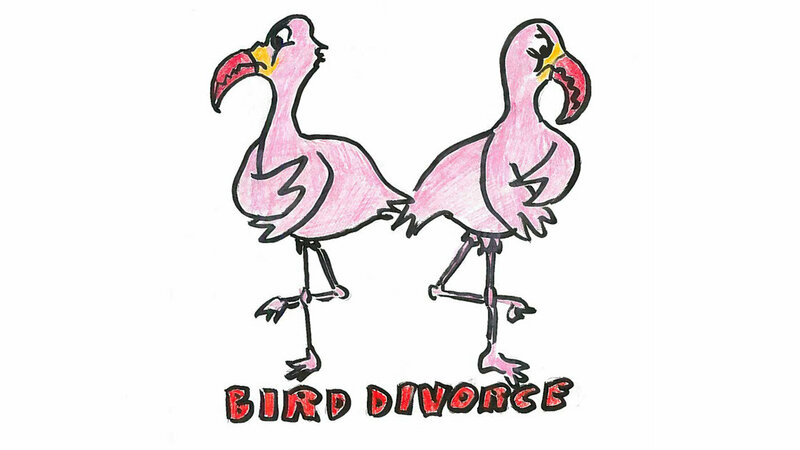 In 1996, Jeffrey Black compiled a table of bird divorce rates for his book, Partnership In Birds. He collected data on 100 or so different species, all of which form long-term partnerships. “Slam-bang, thank-you ma’am” hookup types weren’t included. Then he looked to see how often these birds break up before either one dies. 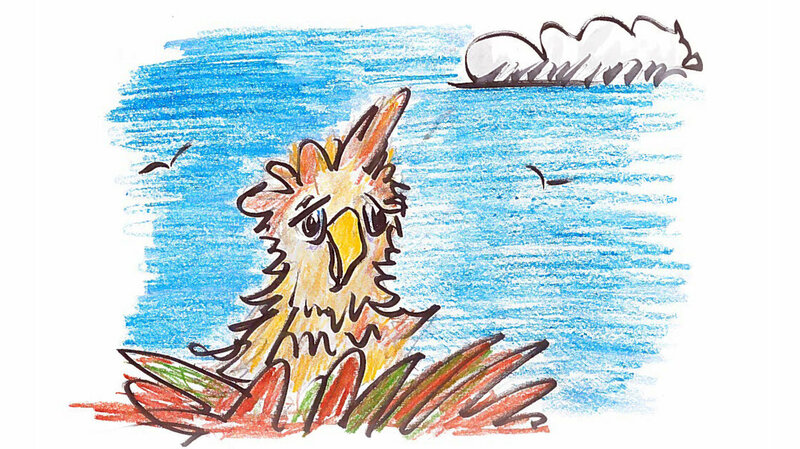 Flamingos, it turns out, are embarrassing. They break up 99 percent of the time. 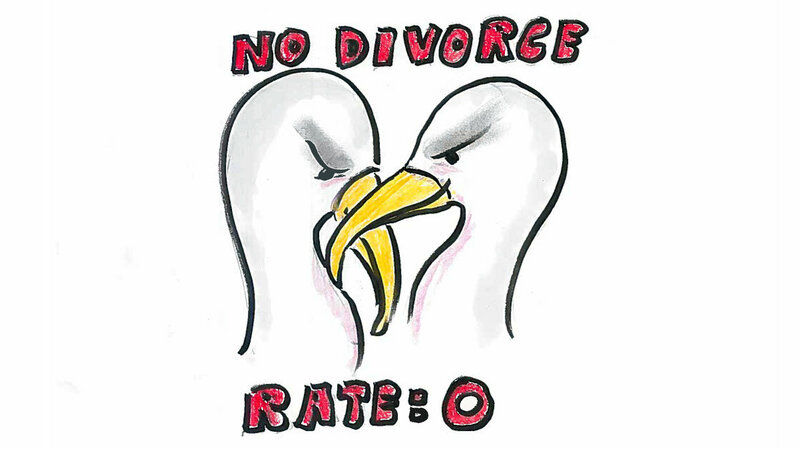 The divorce rate for piping plovers is 67 percent. Ducks do better than humans. Human marriages (American ones) fail at a rate of roughly 40 percent (which is about equal to Nazca boobies). Mallard marriages are 91 percent successful. The big shock was swans. Everybody, ornithologists included, figured swans would be at the top of the Most Faithful list. But they’re not. They have a 5 percent divorce rate. So who’s the champ? Do I need to say? 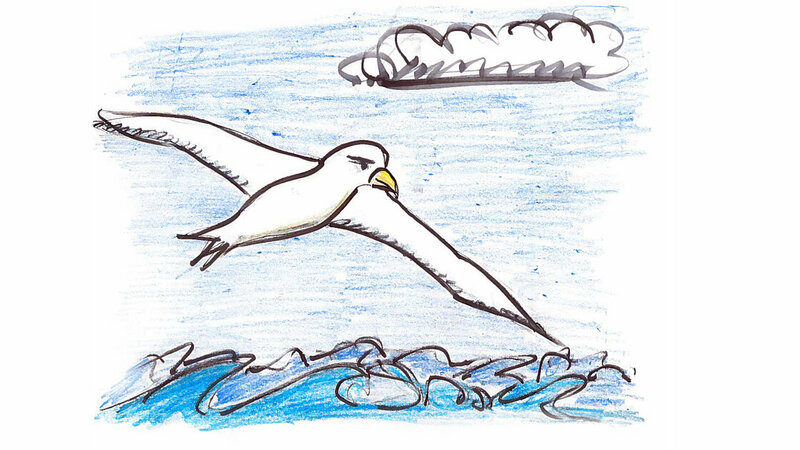 “There are few distractions in the life of an albatross, so the birds concentrate on things that matter most — such as one another. They often sleep with the head of one bird cozily pillowed against the breast of its mate,” Noah writes.